Good access to airport. Comfortable beds. Great reception. 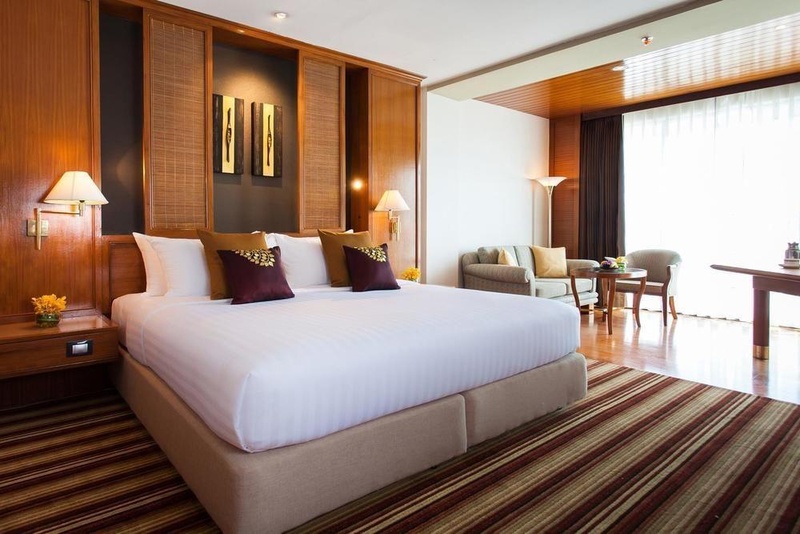 The deluxe city hotel Amari Don Muang Airport Bangkok is conveniently situated just five minutes walk from Don Mueang International airport and 40 km from Bangkok's Suvarnabhumi International Airport. 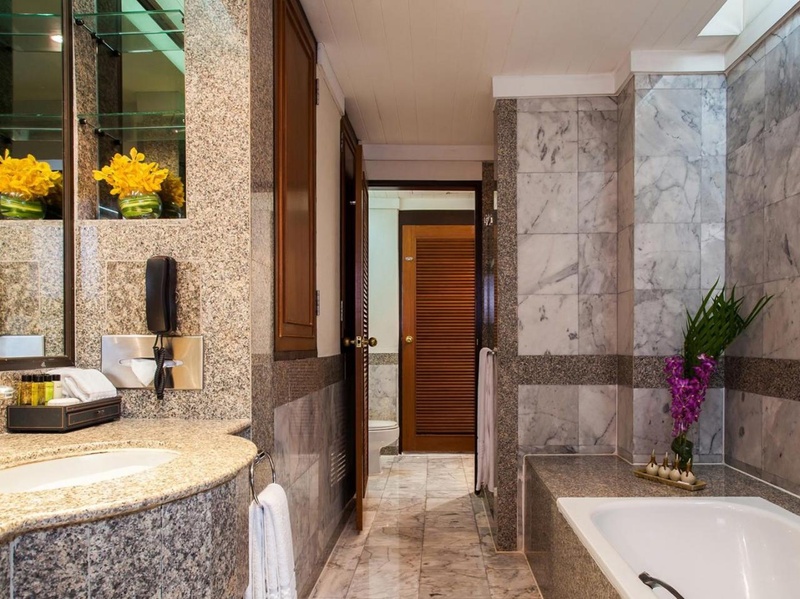 The hotel is close to the train station which offers easy access to the city's central business district and shopping areas, this upscale hotel offers a host of attractive facilities and services to attend to guests' every need. Guests are invited to relax and unwind by the pool on one of the comfortable sun loungers or to indulge in ultimate relaxation with a massage. For guests who enjoy more active pursuits, there is a well equipped gym available. 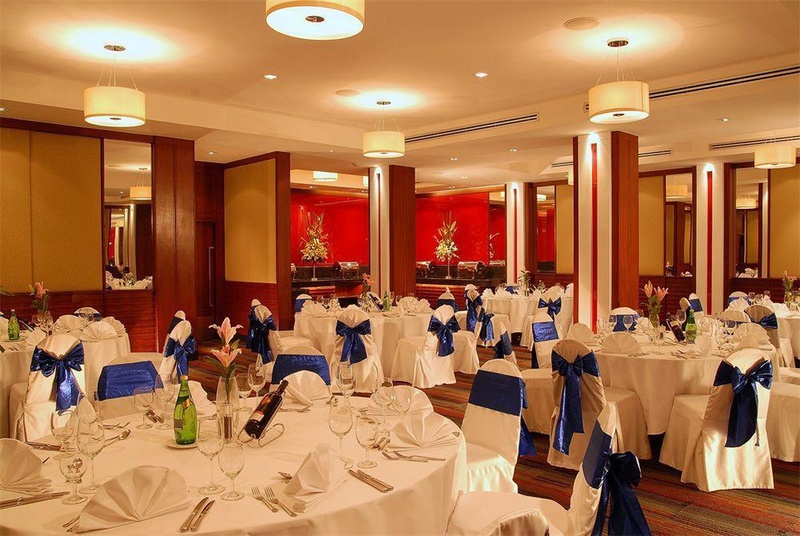 Guests can also wine and dine in the hotel's superb restaurant amidst modern decor and relaxing surroundings. 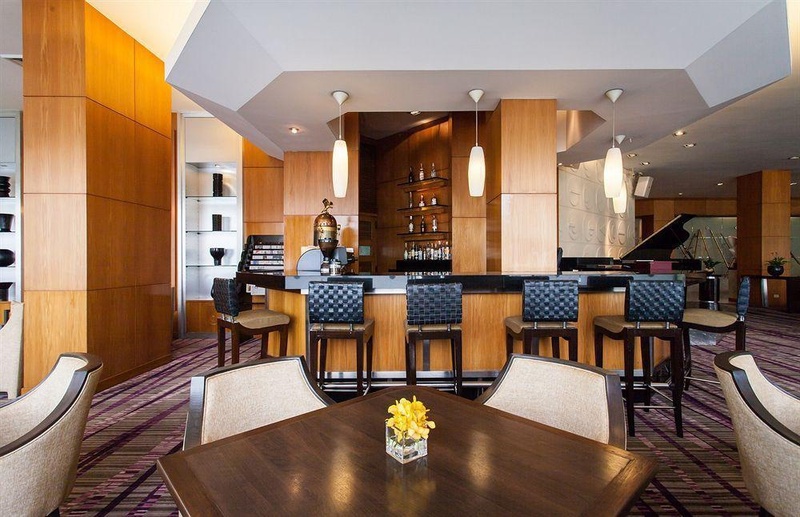 Savour the delectable delights that are offered and are sure to tempt every palate. Perfect for Don Muang Airport. Perfect for airport. Excellent access to airport. Very good airport hotel. 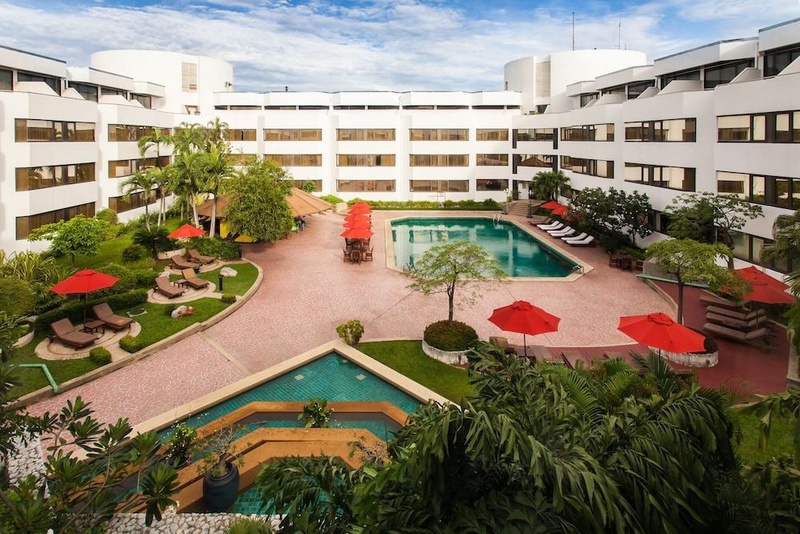 Close to Don Muang Airport. Great pool. Great location. Excellent swimming pool area. Excellent swimming pool. Amazing pool. Delicious buffet breakfast. The breakfast buffet was excellent. Breakfast was superb. Fantastic staff. Great hosts. Fabulous room service. Excellent air conditioning. Amazing beds. Amazing rooms. 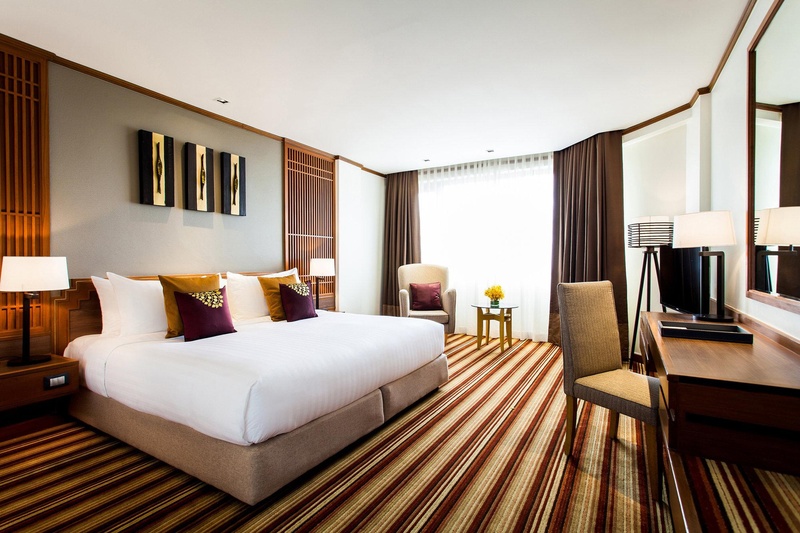 Business hotel at a reasonable price. Paid for accommodation. Alcohol too expensive. Pathetic internet. Poor internet connection. Free wifi in the room. Gym machines out of order. No spa. Great foot massages.